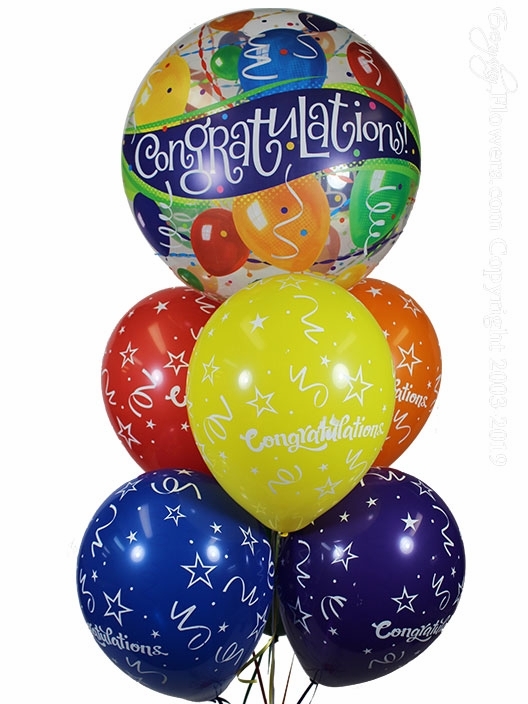 Send Graduation Balloons that can be delivered same day to all cities located in Orange County California. 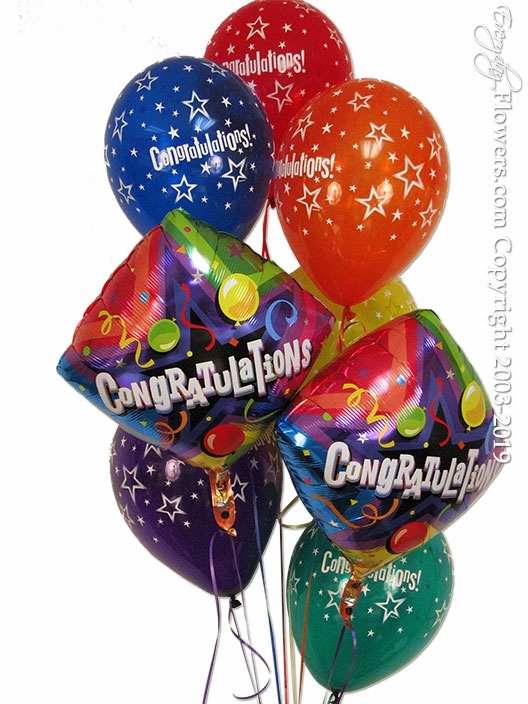 Balloons are very popular to be given during the graduation season. 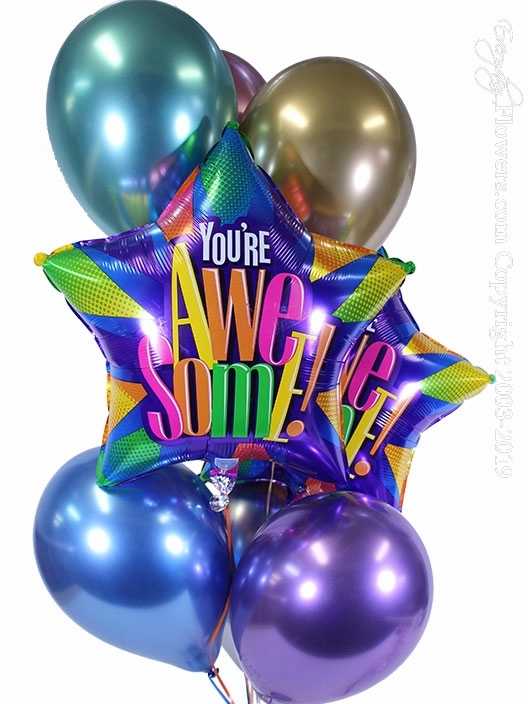 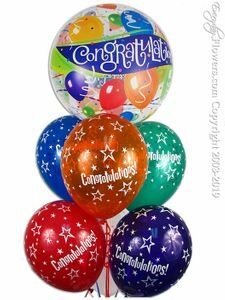 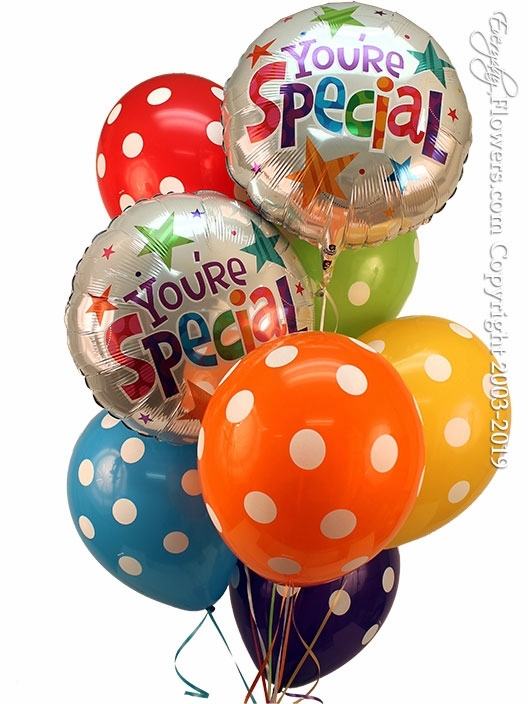 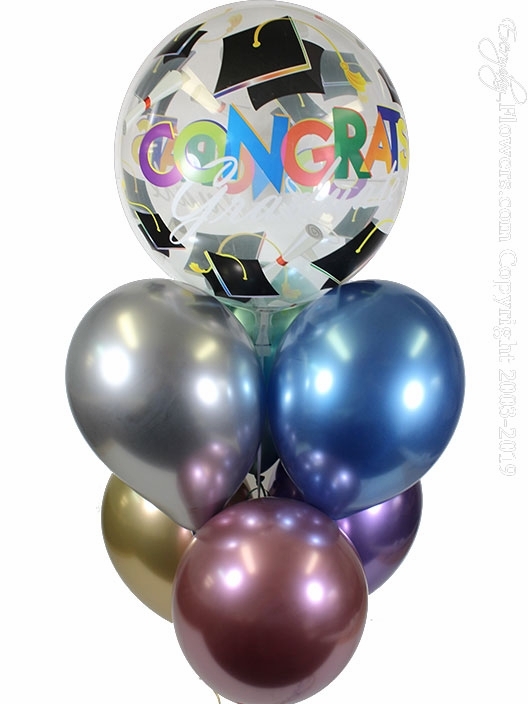 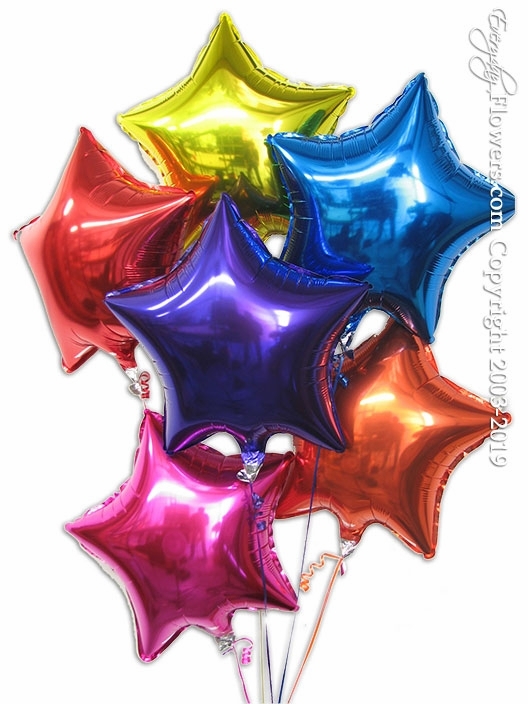 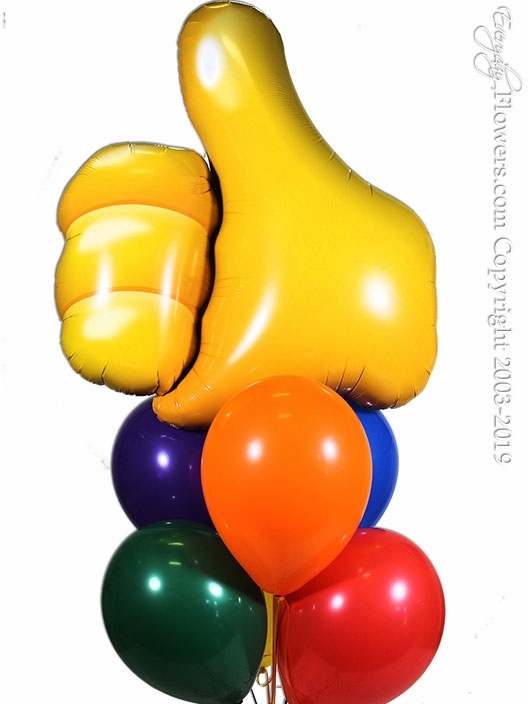 Order Graduation Foil Balloons and Graduation Latex Balloons and create your very own custom balloon bouquet for delivery or pickup at our store. 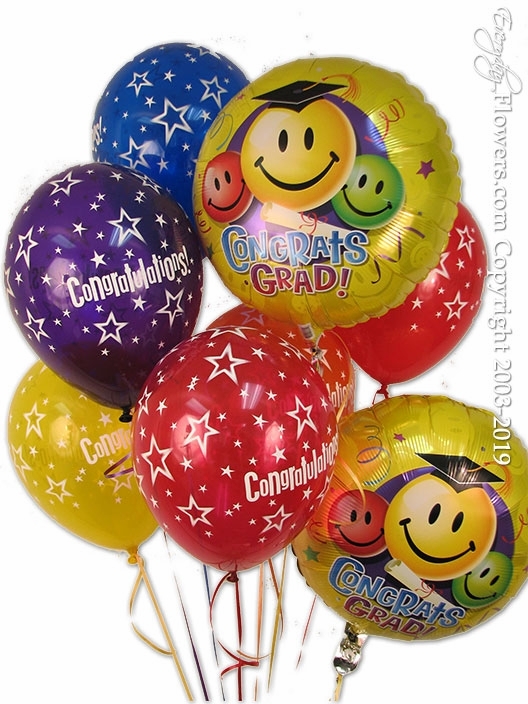 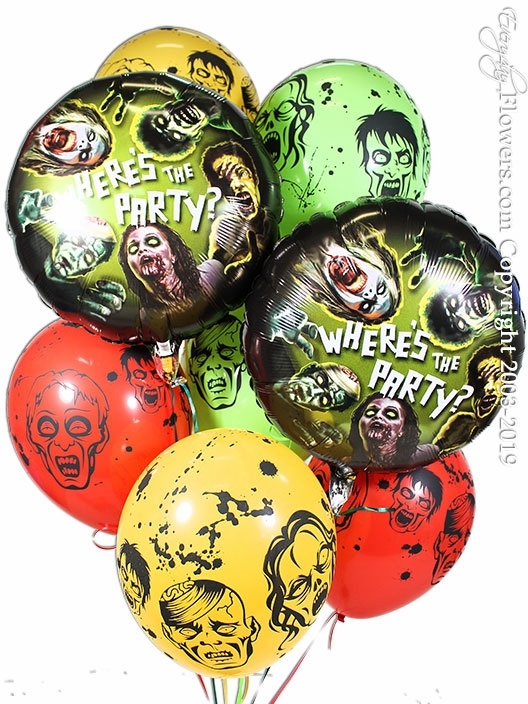 Our graduation balloons are stocked in our store and hand delivered to all cities located in Orange County California. 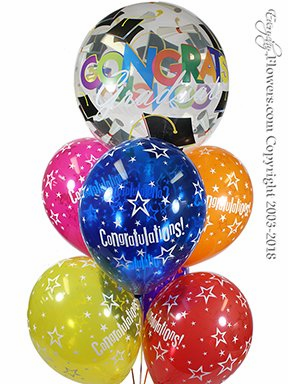 Call us today to have us deliver one of our graduation balloon bouquets or come down to our store and pick up your balloons.